The head of Alfa-Bank Ukraine's e-business, Maxim Patrin, cited an anonymous source from one of the payment systems operating in the country, according to PaySpaceMagazine. Alfa-Bank is based primarily in Russia, and may be better known to U.S. readers for alleged ties to U.S. President Donald Trump. When Apple Pay arrives, people will be able to add Alfa-Bank cards, Patrin said. Typically there's little public sign of Apple Pay coming to a country until months or weeks before launch. The earliest indications are sometimes rumors of difficult negotiations, as with Germany, which may not get access until the fall or winter. Apple Pay is currently available in 16 markets, the most recent addition being Italy, which joined earlier this month. Some other examples outside the U.S. include Australia, Canada, China, France, Japan, and Spain. 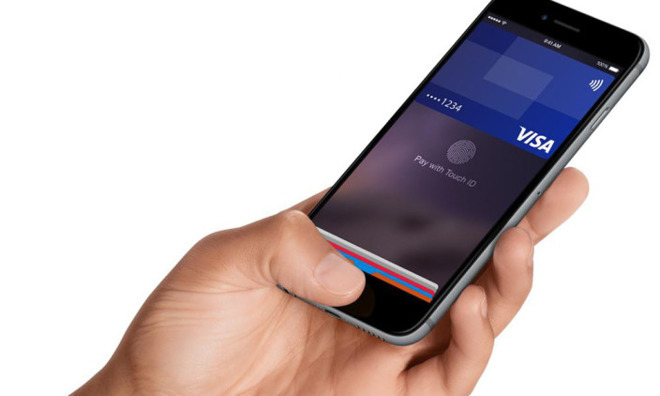 Recently Apple and Visa were hit with a lawsuit accusing them of violating patents defining concepts used in Apple Pay, such as smartphone authentication, biometric identification, and one-time payment tokens.